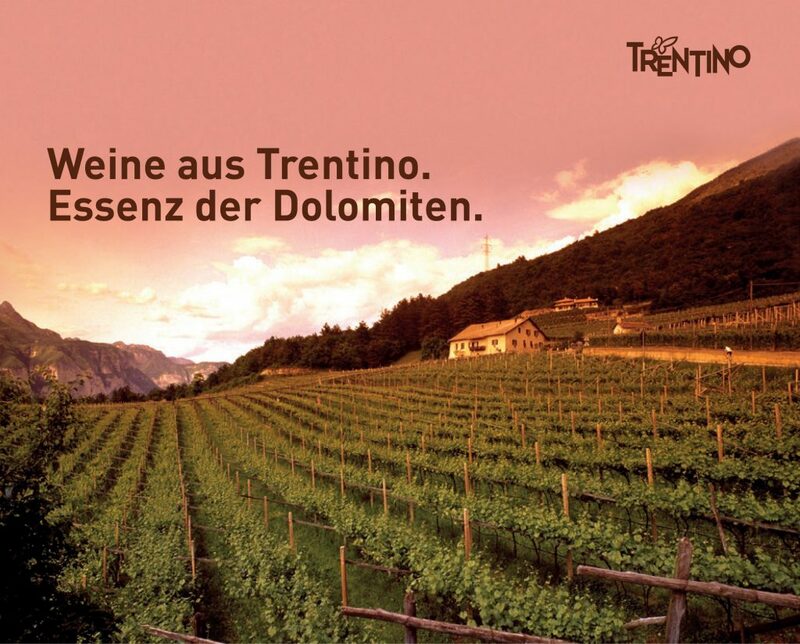 Ferrari Trento at ProWein: the trade fair for trade visitors. For three days products from all major wine regions will be the stars of Düsseldorf. ProWein 2015, one of the most important events in the wine industry, will feature wines from 50 countries, thus representing the main wine regions of the world. Ferrari Trento will also be in Düsseldorf (15 to 17 of March). If you are a winelover and a trade visitors buy your ticket online at www.prowein.com/ticket2 and visit us at hall 15, stand G61. Among all the events we’d like to highlight the tasting led by sommelier and journalist Romana Echensperger (Sunday at 11:30 am – hall 15 stand G61), the meeting with Master of Wine Anne Krebiehl in collaboration with Falstaff Magazine (Monday 10.15 am – hall 13 stand F10) , and the “Trentino. Kleines Land, Grosse Weine” event led by Vinum journalist Christian Eder (Monday at 3.00 pm – hall 15 stand G61). Our Trentodoc labels offered will be Ferrari Perlé 2007 for the first two events and Ferrari Riserva Lunelli 2006 for the last one.